If you do not have barcode printers at your home or office, Diginex Technology is willing to help you with our barcode label printing services. Our barcode label printing services are suitable for a wide range of products be it boxes, test tubes, metal cans or plastic bottles. 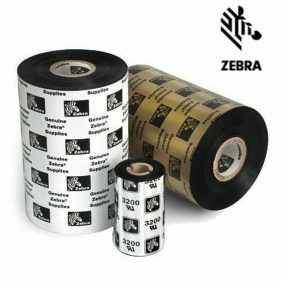 If you already have barcode printers, you can obtain high quality thermal transfer ribbons from Diginex Technology which come from brands like Zebra and Ricoh. We have wax ribbons, wax/resin ribbons and resin ribbons which are different in terms of the duration of use and the type of use. For example, resin ribbons can be exposed to sunlight and moisture whereas wax ribbons are not meant for outdoor uses. 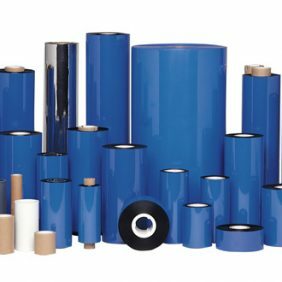 These thermal transfer ribbons have a printing speed of up to 12 inches per second depending on the type of ribbon that you choose. 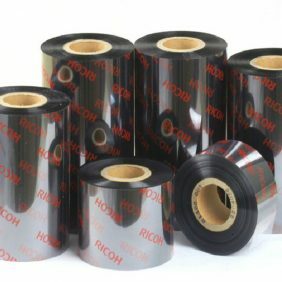 Here at Diginex, we want to assure our clients that we provide high quality barcode label printing services and thermal transfer ribbons in order to give you the best.